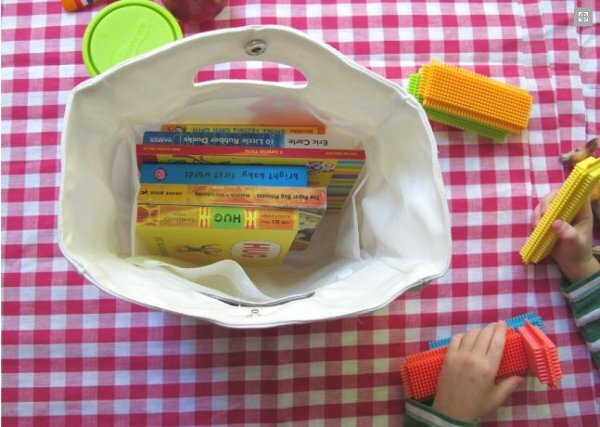 The days of children lugging their lunch to school in brown paper bags are (thankfully) well and truly gone. 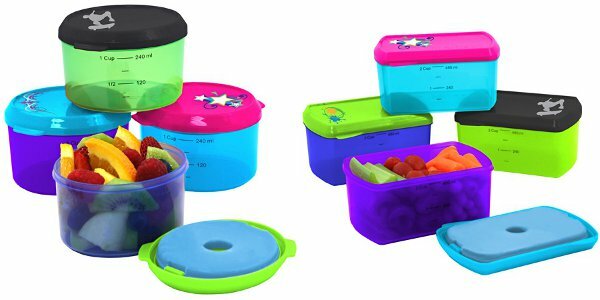 There’s a smorgasbord of nifty storage options for transporting lunch, and keeping it fresh and appealing to kinder kids and school children. 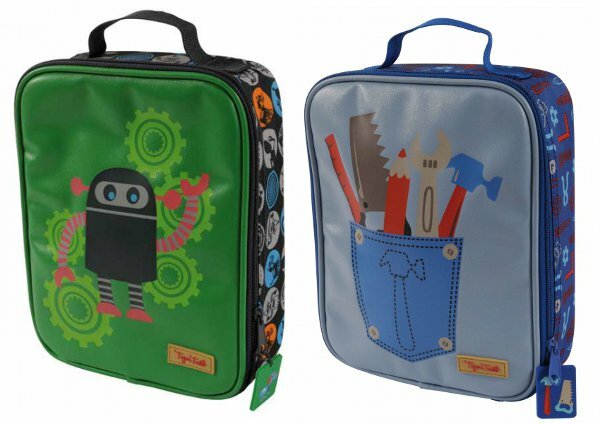 The cuteness factor is off the radar with these adorable Woddlers Lunch Boxes. From the Happy Hippo to Olive the Owl, there’s a critter to satisfy just about every lunch box taste. Made from durable nylon, with embroidered designs and laminated canvas exteriors, these handy snack storage options will last the distance of a long school year. 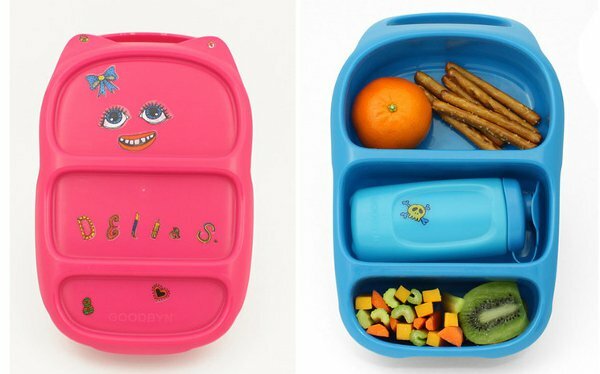 Take a look at the full range of cute characters at Lime Tree Kids, each lunch box is $29.95. Does your child love to graze on a variety of snacks while at school or kinder? Fit and Fresh containers are perfect for storing snacks and food that needs to remain chilled. 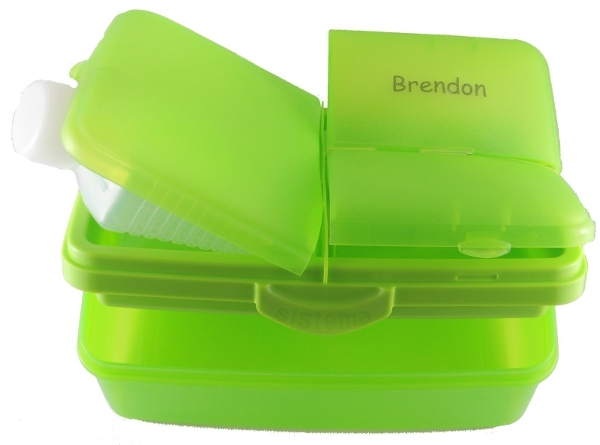 The containers have removable icepacks, which are stored in the lid, to ensure whatever goodies stored inside are kept cool. They come in a one cup size for $4.95, or the two cup option is $6.95. You can get a selection of the Fit and Fresh container range at Haggus and Stookles. Insulation is a big key to ensuring lunches and snacks are kept at their prime, ready for hungry mouths to devour. Tiger Tribe’s recognisable strong imagery and colours feature heavily in their insulated lunch boxes. If your child is partial to tools or robots, or would prefer their lunch guarded by a pretty peacock or butterflies, there are plenty of options. Durable, waterproof and sturdy, they’re $24.95 each, and are available from Haggus and Stookles. A refreshing, cool lunch is a must on a hot, summer day. Fridge-to-go has the heat under control, with the handy small lunch cooler bag. It comes with a removable chilling panel. Simply throw the frozen panel into the bag along with lunch, and it will remain refreshed and ready to be devoured! 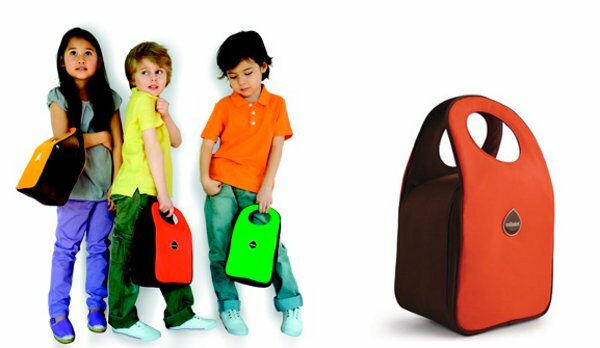 They are fully collapsible when empty, remain chilled and cool for up to eight hours, and come in four colours, for $27.95, from Fridge-to-go. 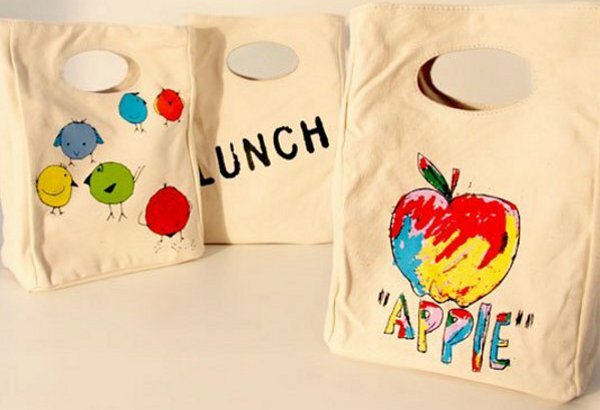 If practicality, and school yard chic is what you’re after, Stoh Lunch Totes are the ultimate lunchtime accessory. They come in a delicious array of colours, including tangerine, apple red and lime, accented in chocolate. They’re strong and sturdy, with plenty of room, and the double insulation will keep food fresh and cool. They can even be personalised by slipping a photo of your child into the picture ID frame on the outside. They’re $48 from Quirky Kids Online. How many times have you taken the first sip out of your child’s juice box, to avoid them squeezing the drink all over themselves? The CuppyCup will fix that problem when your child’s at school. 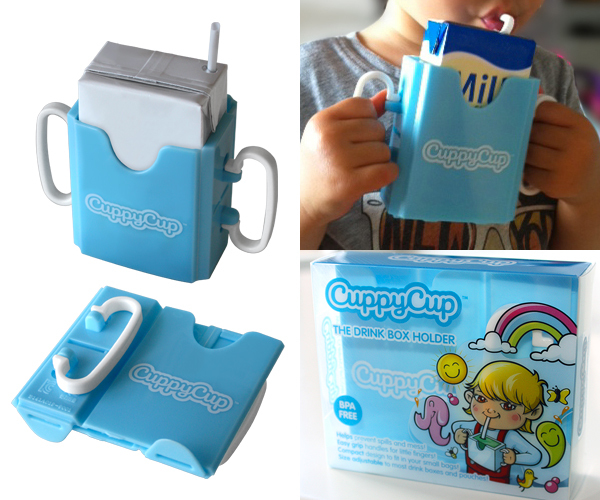 A juice box fits neatly inside the CuppyCup, with the child holding the easy-grip handles, preventing any overzealous squeezing! And once the drink is finished, the CuppyCup folds down flat. It’s just $6.99, and you can get it directly from CuppyCup. You might find yourself wanting to pack your own lunch in the Fluf Organic Lunch Bag. With bright, cheery, playful designs, the bags are sweet and stylish. Made from organic cotton, you snap close your lunch inside, and if you need to clean it out, just rinse the interior under the tap – easy! They’re easy to carry, fit plenty of food, and look positively gorgeous. Kindred Gifts stocks a great range for $29.95 each. The start of the school year means writing your child’s name multiple times, on every item of school paraphernalia. One item you won’t need to scribble on is the Sistema Lunch Box. Name Your Dummy will personalise the lunch box for you. This lunch box has multiple compartments, a drink bottle, and is freezer and dishwasher safe. It’s $15.50 from Name Your Dummy, and comes in four colours. Personalised lunch boxes are right up there in the uber-cool stakes at school. 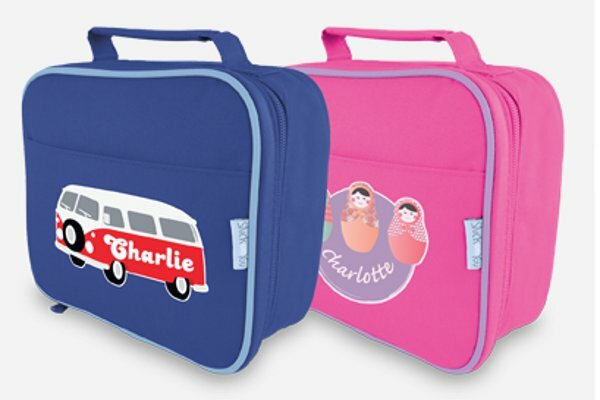 Stuck On You takes putting your stamp on your schoolwear to a new level – not only can your child’s name be printed on the lunchbox, but there’s a host of adorable picture accents. 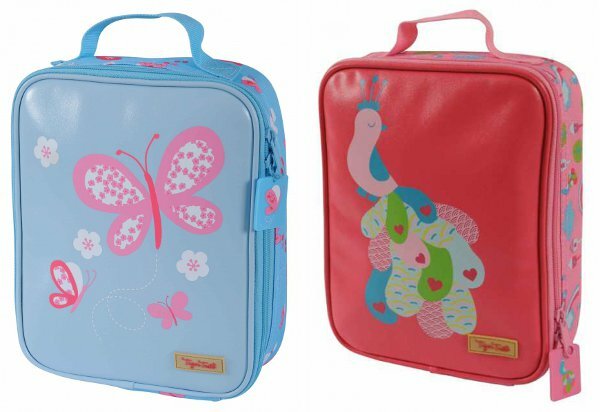 Birds, a beach bus, butterflies or cupcakes – take your pick of the gorgeous designs and colours to jazz up lunchtime! These lunchboxes are of course highly practical to boot, with insulated lining and a handy pocket on the outside. They’re $29.95, from Stuck On You. And finally, if it’s stickers that are all the rage with your young pupils, the Goodbyn Bynto Lunchbox is just itching for some creative flair. It comes with two sheets of sublime stickers to add that personal touch. Not that this rather stylish food storage option needs to look any prettier! With three separate compartments, there’s no more worries about snacks getting squished by lunch. It also comes with a drink bottle, which fits snugly into the centre compartment. Available in several striking colours, the Goodbyn Bynto Lunchbox is available from Sukimama for $28.95. So there’s really no excuse for any more tasty lunchtime treats languishing at the bottom of the schoolbag with such sumptuous storage ideas for portable lunches.